Google has long touted Snapchat as a key customer of its cloud service, whcih has been struggling to attract the big name clientele some of its competitors has been proud to boast. But that position as one of Google’s biggest clients comes with a price - $2 billion. 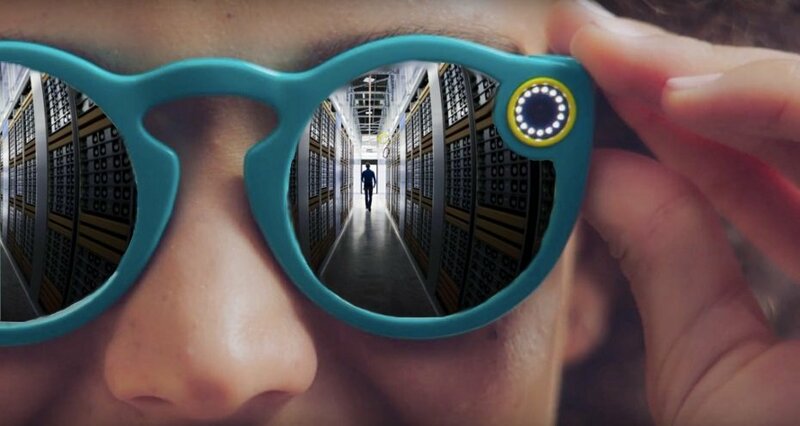 With its parent company Snap filing for an initial public offering with the Securities and Exchange Commission, Snapchat has revealed various details about its business, including how much it pays Google. “We have committed to spend $2 billion with Google Cloud over the next five years and have built our software and computer systems to use computing, storage capabilities, bandwidth, and other services provided by Google, some of which do not have an alternative in the market,” the filing stated. In 2016, Snapchat saw revenue of $404.48 million, but lost $514.6m in total. The year before, it had revenue of $58.66m, but lost $372.9m.